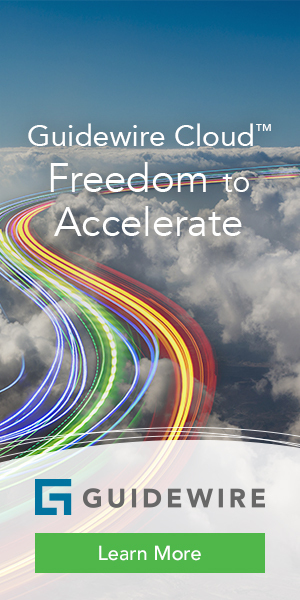 The firm’s experience with large-scale financial modeling implementations expands PolySystems software consulting and services to the insurance industry. 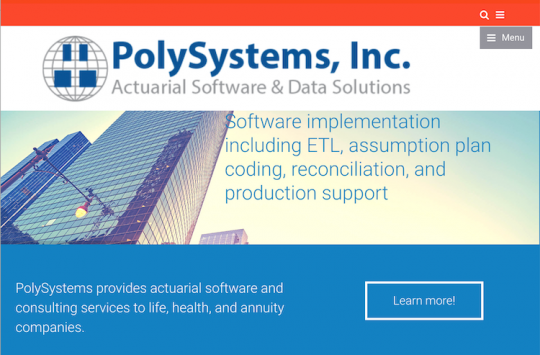 The Actuarial Practice of Oliver Wyman (New York) announced that it has entered a licensing agreement with PolySystems, Inc. a Chicago-based provider of actuarial software and data solutions for the global life and health insurance industry. 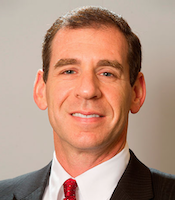 David Weinsier, Partner and US Insurance Practice Leader, Olvier Wyman.